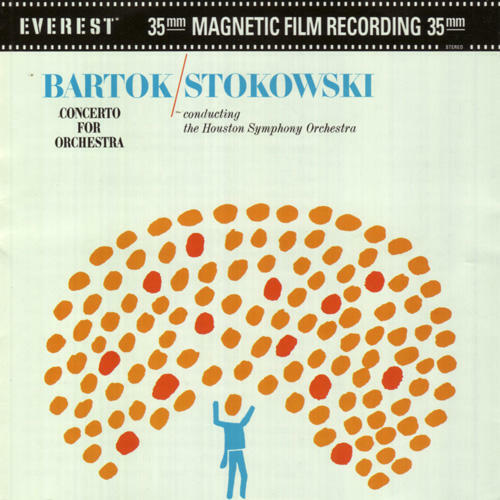 (DVD + CD set)(DVD-AUDIO) Bartok’s Concerto for Orchestra derives its name from the approach taken in treating instrument groups within the orchestra in a ‘concertante’ or soloist manner throughout the piece. This virtuoso treatment, for example, is notable in the fugato section of the first movement where the brass are highlighted as well as in the second movement where pairs of instruments appear consecutively creating a brilliant passage. 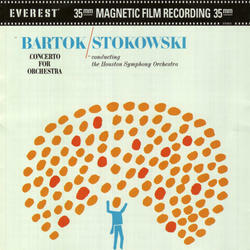 Stokowski’s interpretation of this popular Bartok composition was recorded at the Houston Civic Center by Bert Whyte and team and originally released in March of 1961. Includes a bonus CD remastered. HDAD Plus is a 2-sided hybrid disc that will play in 24/96kHz on a standard DVD video player (no footage included) and in 24/192kHz on a DVD audio player.